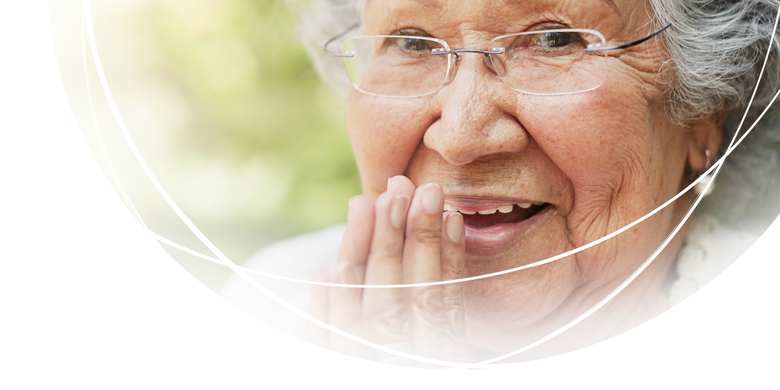 With over 50 years of experience, our products and services have proven benefits that can make a real difference in the field of continence care and personal hygiene. A need for patient-centred incontinence care. 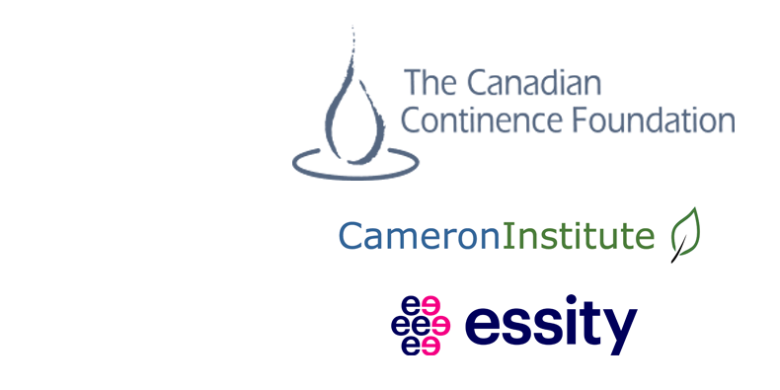 A published paper from the Canadian Continence Foundation and the Cameron Institute, supported by Essity Canada. Our solutions are proven to provide residents with better care. Quality and innovation for more rewarding care. Integrated offer for best-practice care routines. We offer tailored solutions with personal guidance and practical advice that helps you get the most out of our services. 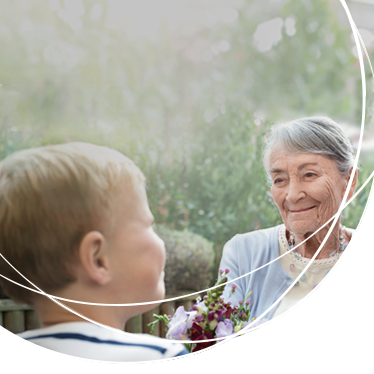 Discover our full range of high-quality, innovative products with proven benefits for improved continence care and personal hygiene. 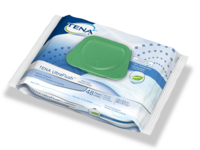 93% of staff responded by saying that they felt TENA products allowed them to spend more quality time with their residents.